Any vehicle that travels long distances via land, sea or air often has global positioning system (GPS) technology installed, to help it navigate. Shipping and transport companies, materials handling companies, and high-end travel providers rely on GPS to get their products or passengers safely to their destinations. It makes GPS networks indispensable today. As such, the possibility of a GPS device failing while in use is scary. Yet, it could happen. The causes are quite broad. It can be natural phenomena, the presence of interference generators, or just equipment failure. The result, at worst, can be disastrous. Since GPS operates on the radio spectrum, jamming a signal with the use of another device that runs on the same range and radio frequency is possible. It is a common problem in passenger vehicles because the occupants are usually not briefed about the system before boarding. The simplest way to avoid interference within the same radio band is to advise the crew and passengers to limit or stop using devices that could interfere with the vehicle’s GPS at crucial moments of the trip. This is why airplane passengers are asked to turn off their mobile phones or other gadgets before takeoff or landing. 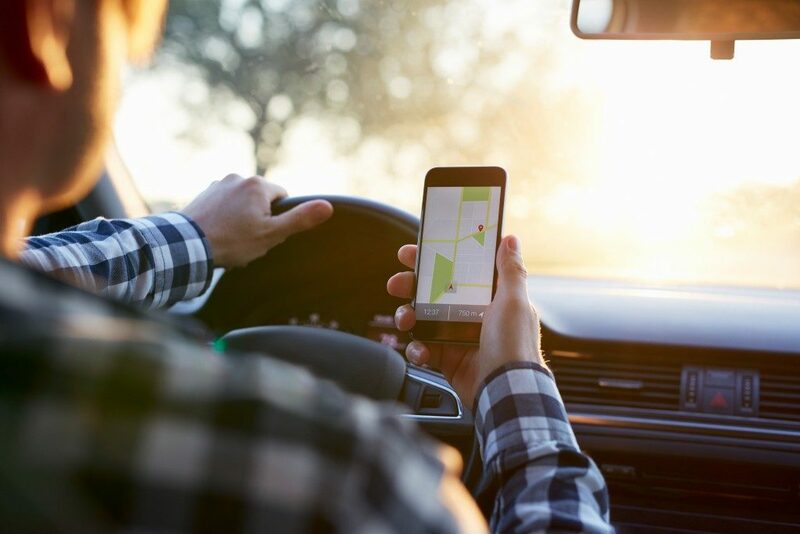 GPS interference may also come from devices that operate on a frequency that isn’t on the particular radio spectrum of the vehicle but close enough to hinder the signal. It happens in places where there are a lot of transmitting devices that use different signals to broadcast. The best way a navigator can avoid this is to be well informed about their route or location and to know if there are electronics or transmitting devices in the area that may cause the interference. Places with high-powered transmitters, such as radio or TV broadcast sites, can be an obstacle to a GPS’ proper function. Finally, GPS interference is also possible in devices that don’t broadcast near the spectrum but have other components capable of generating signals or noise in the frequency that you use. 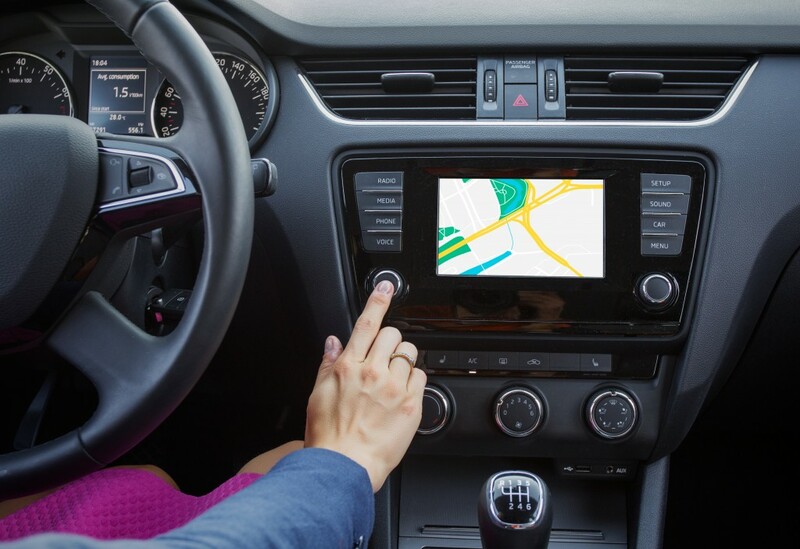 As all electronics generate noise in some way to broadcast and receive signals, it’s entirely possible that your GPS can catch some of them mid-transmission, jumbling its internal mapping. Fortunately, cases like these are uncommon. Since global positioning systems are now more sophisticated, and extra precautions have been placed on signal broadcasts, it’s likely that you will not encounter interference from harmonic emissions in your travels. Ultimately, by knowing the intricacies of your GPS, you will be able to identify the potential sources of interference and avoid them. Making sure that your unit or system is tested, inspected and maintained goes a long way in keeping your passengers and fleet safe.